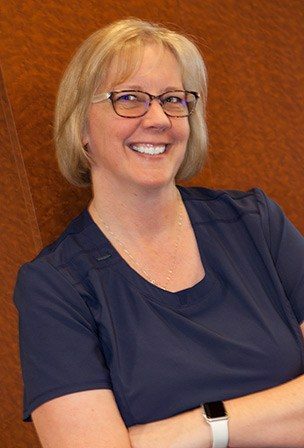 Pat joined the team at Spring Hill Dental Associates in 2002 and has been instrumental in the modernization and computerization of the office. Pat currently serves as the Business Manager taking care of marketing, advertising, and the administration of the business. She is involved in various community outreaches, and currently serves as the Chair of the Board of Directors of A New Generation. When time permits, Pat loves to spend time with her family, locally and anywhere in the world they happen to be. Pat loves to play tennis, workout, read, dance, and serve God at her local church. Ellen has worked at Spring Hill Dental Associates for 29 years. 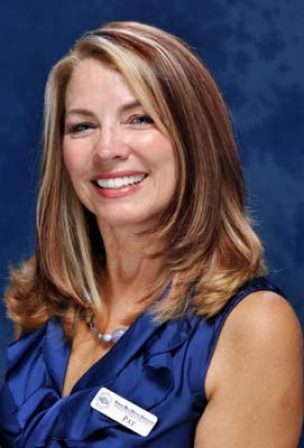 She began her career with Spring Hill Dental Associates as a dental assistant; she currently is the Office Manager. Ellen earned her Associates in Arts degree from Suffolk County Community College in Selden, New York. She subsequently earned her Bachelor in Liberal Arts degree from Indiana University. When not working, Ellen enjoys spending time with her family; a married son and daughter, and her grand daughters. 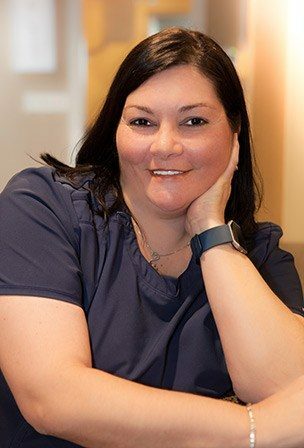 After Moving to Florida in 2006 from New Jersey, Freda joined Spring Hill Dental Associates in 2007 as a dental assistant. She has been assisting for the past 18 years and is a graduate of The Technical Institute of Camden County. Freda also has a medical assistant background and worked in geriatrics, pediatrics, and internal medicine. She is fluent in both English and Spanish. Freda is the proud mother of two daughters and a son, and she is the proud grandmother of three granddaughters and two grandsons. She also loves to spend time with her three dogs. Freda has a true compassion for her patients. After dental assisting for ten years Freda has transferred to our administrative team and is working at the front desk.